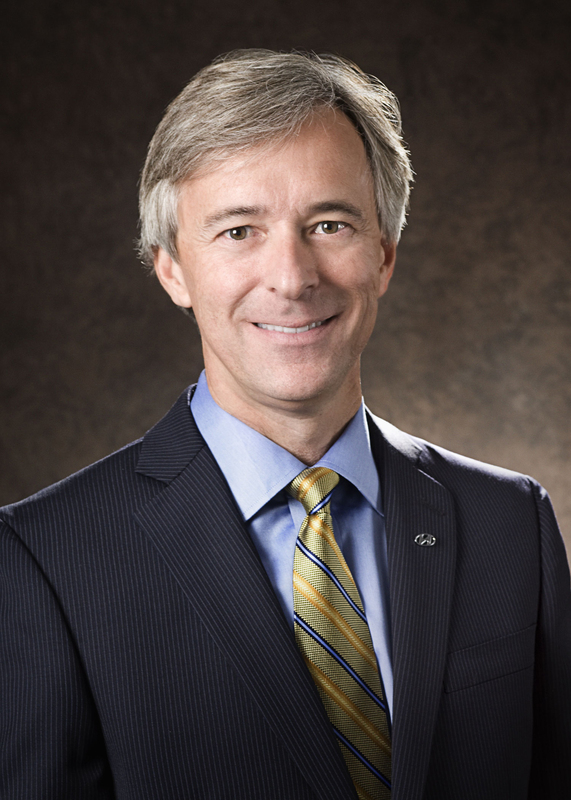 John Krafcik, president and chief executive officer of Hyundai Motor America, is responsible for the strategic direction and management of the company’s operations in the United States. Krafcik joined Hyundai in 2004 as vice president of Product Development and Strategic Planning after a long tenure at Ford Motor Company. With his guidance, Hyundai reshaped its American lineup with industry-leading positions in design, innovation, and fuel efficiency. After moving to his current role in late 2008 as president and chief executive officer, Krafcik and his team have increased Hyundai’s U.S. market share over 50% under challenging market conditions on the strength of growing accolades, breakthrough products, and innovative marketing programs. Krafcik holds a Bachelor of Science degree in Mechanical Engineering from Stanford University and a Master of Science degree in Management from MIT Sloan School of Management. Hebegan his career in the auto industry in 1984 at the GM/Toyota joint-venture, NUMMI. John Krafcik will speak at the 2013 NADA Convention and Expo. Please note, only registered NADA and ATD attendees and exhibitors are able to attend.